Denis Staunton is the chair of the preparatory committee. He is London Editor of The Irish Times. 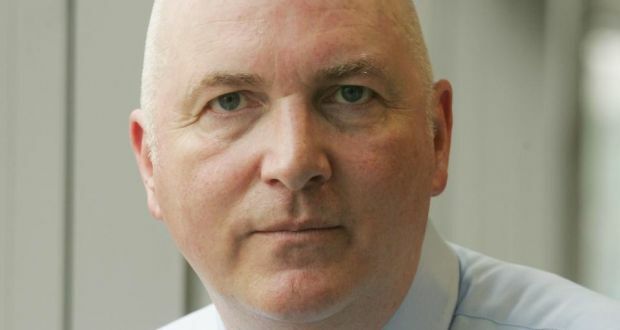 He joined The Irish Times in 1997. Before joining The Irish Times he reported for the Observer and The Guardian. Denis Staunton previously worked as Foreign Editor. As a foreign correspondent based in Berlin, Brussels and Washington he has reported at various stages from almost all the countries of the European Union and from the European institutions, parts of the Middle East and throughout North America. He also presents the Irish Times’ World View podcast on foreign affairs. Read more about Denis Staunton on the website of the The Irish Times.